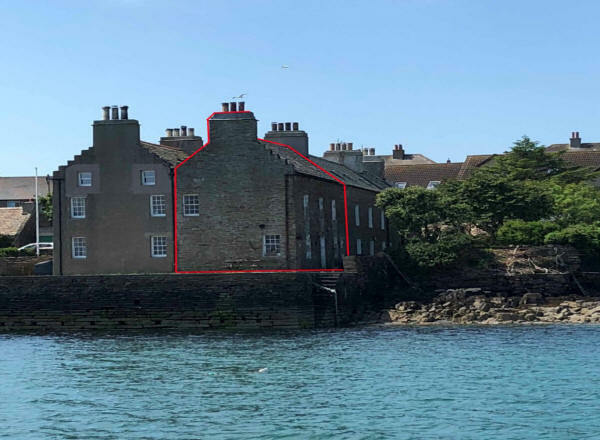 6 Ness Road is the north house on the seaward of the terrace known locally as “The Double Houses”, built around 1817 for Christian Robertson, which forms an iconic landmark in Stromness. There are superb unrestricted views from every window. 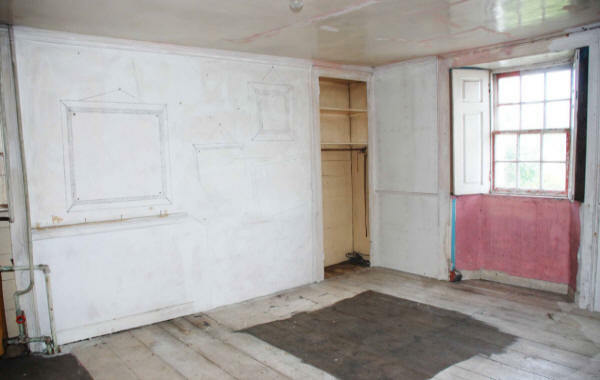 The property requires complete renovation and presently contains:- kitchen, livingroom, 2 bedrooms, bathroom and large floored attic. 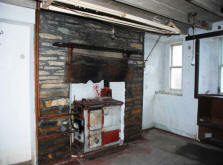 Many traditional features have been retained such as wood beam ceilings and large stone fireplaces. 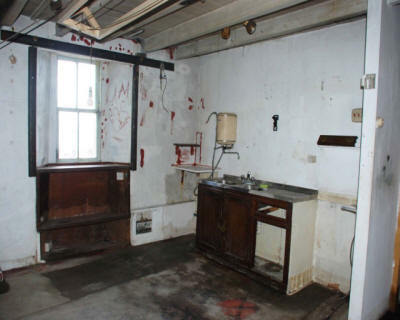 There is also a cellar under the kitchen floor. 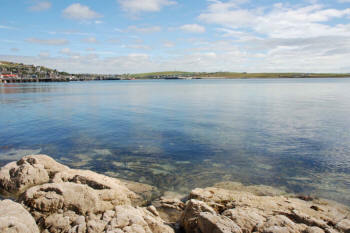 The pier is shared between the 6 houses. A small area of ground lies directly across the close and an large shed is situated apart on the other side of Ness Road. 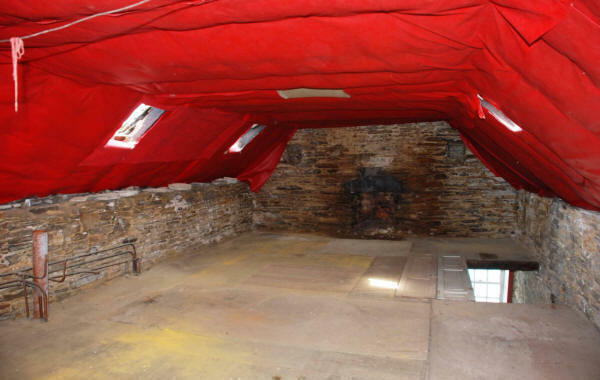 Window north facing towards Stromness; opaque window north facing; double stainless steel sink; old stove in large stone fireplace; 2DPP; 2SPP; telephone point; hatch to cellar under floor. Window north facing towards Stromness; window east facing over harbour towards Stromness Holms; large open stone fireplace; wood beam ceiling; 5DPP; telephone point. 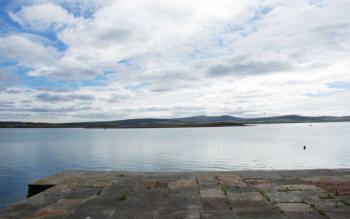 Wooden floor boards; window east facing over harbour towards Stromness Holms. 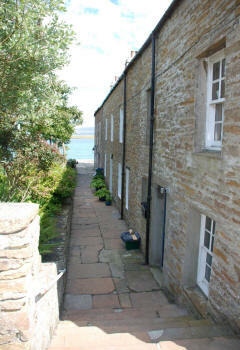 Window north facing towards Stromness with wooden shutters; 2 shelved alcoves; hot water tank; 1DPP; wooden floor boards. 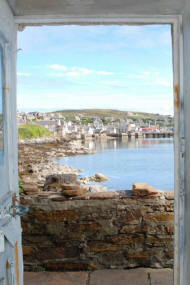 Window north facing towards Stromness; wc, whb; bath with electric shower above. 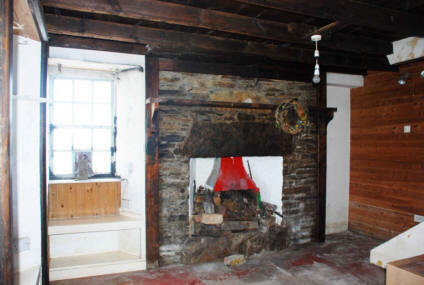 Window north facing towards Stromness; (boarded) fireplace with wooden mantel piece and stone hearth; wood beam ceiling. 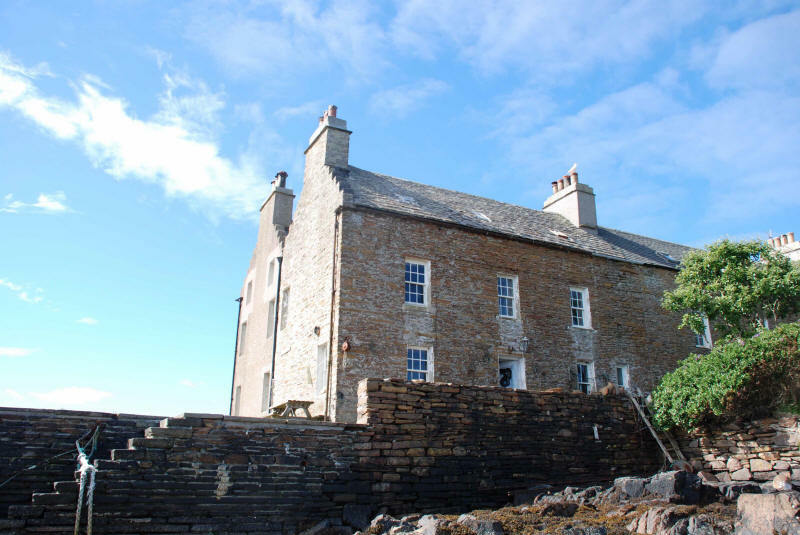 Floored, open attic space; stone walls; 6 skylight windows; water tank; small stone fireplace; coombed ceiling. 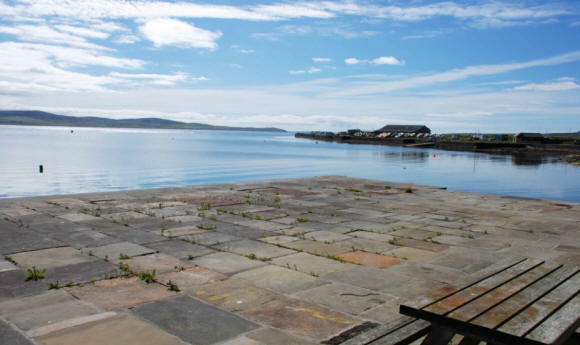 Shared flagstone pier; small area of ground bounded by the sea; garden ground and shed lying adjacent all shown on the plan annexed. Subjects: 6 Ness Road comprises the areas coloured red on the plan annexed subject to a right of access over that part of the close coloured red and hatched. 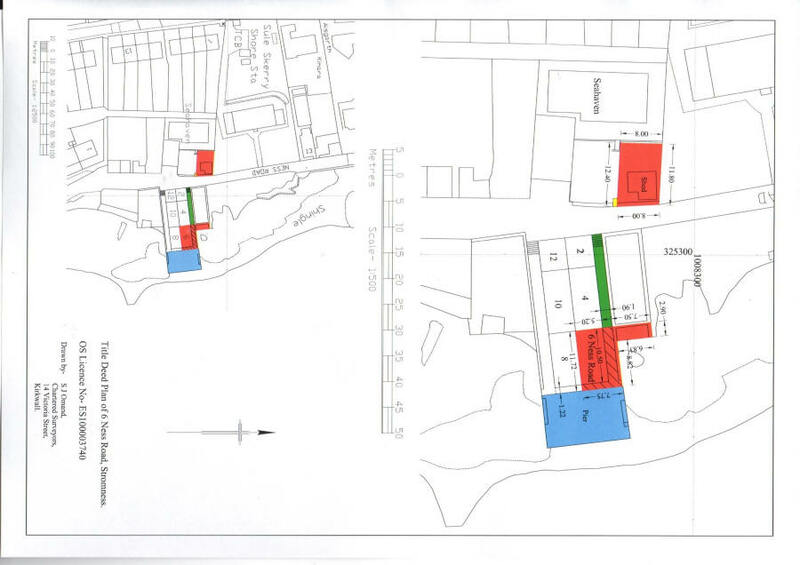 The property also benefits from a right of access over the remainder of the close coloured green and a 1/6th share of the pier coloured blue. 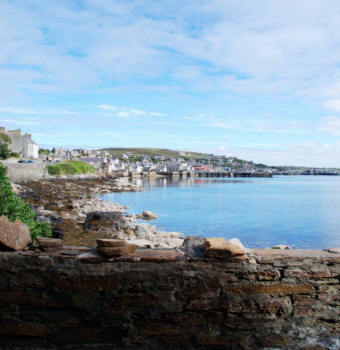 Council Tax: The subjects are listed as below Tolerable Standard by Orkney Islands Council. 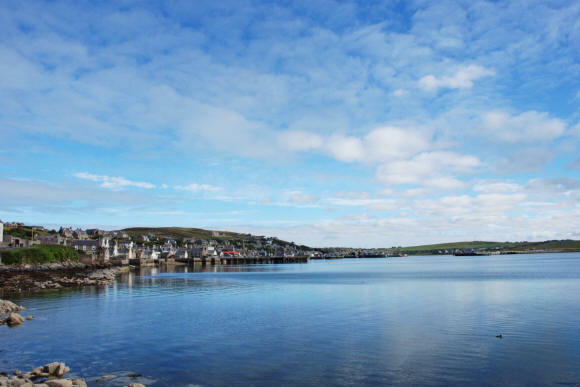 The Council Tax Band will be re-assessed by the Orkney and Shetland Valuation Joint Board.